My favorite part of online games is the competition. Whether participating in high-level tournaments or competing at local game shops, people try their hardest to win a game regardless of the reward. Here at UAT, we have an eSports club where we play Overwatch at collegiate competitions for scholarship money. 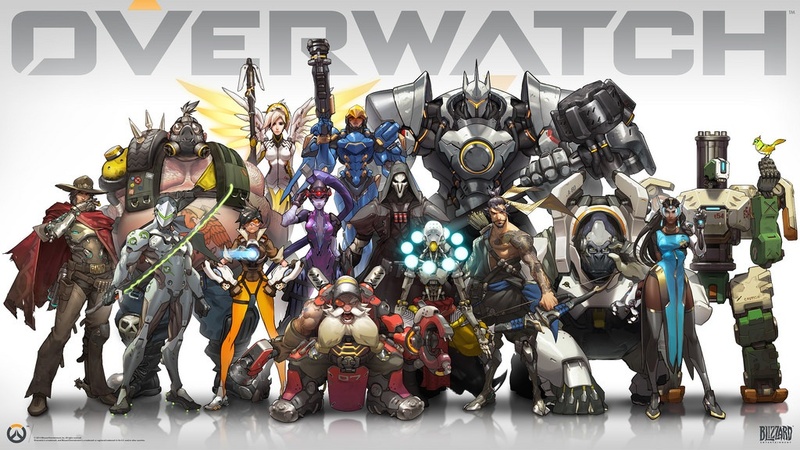 Overwatch is a competitive team-based hero shooter where players work as a team in order to secure a victory. 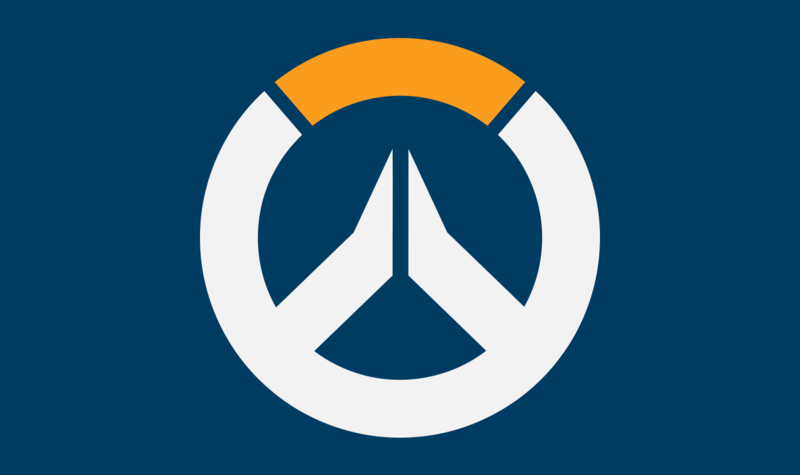 Our university has an Overwatch team that competes at local tournaments and national competitions. 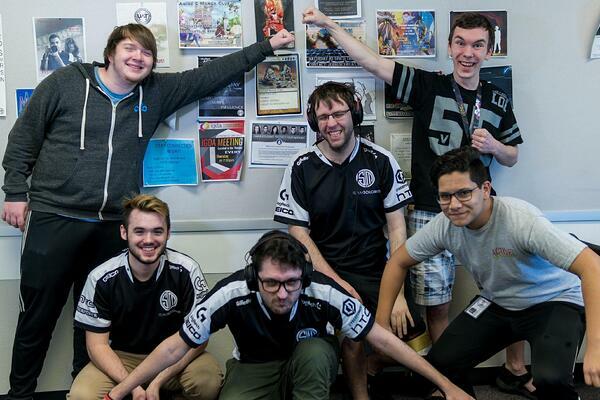 As a member of the team, I have a lot of knowledge of the collegiate esport scene. Slambulance is a strategy where you utilize Moira and Lucio as your supports while the rest of your team runs sustainable tanks that dish out some serious damage. This strategy works wonders when the team is not prepared for that strong pushing capability that mows down most DPS (damage per second) heroes. We usually play a couple of matches before the game to warm up on our skills. When the game starts, we have our shot-caller for that game call our heroes and our comps that we play during that match. Depending on how the game is progressing, we swap heroes through specific chokes and scenarios. Even if we got completely stomped that game, we were able to actually put up a good fight for some of the points during those first matches. It just goes to show how teamwork is extremely important in these types of games, regardless of skill level. The team that has the best synergy will always win. If you like playing Overwatch and think you could add value to our eSports team, then sign up for a campus tour and come show us your skills!